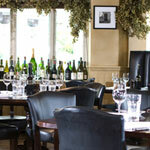 The Bistro is at the heart of Hotel du Vin Cheltenham. Offering an elegant and informal setting for lunch and dinner, this is a place to meet, celebrate or simply pass the time. 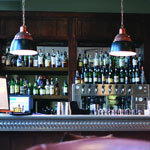 Uniquely decorated throughout, Hotel du Vin is all about relaxed luxury and laid-back opulence. 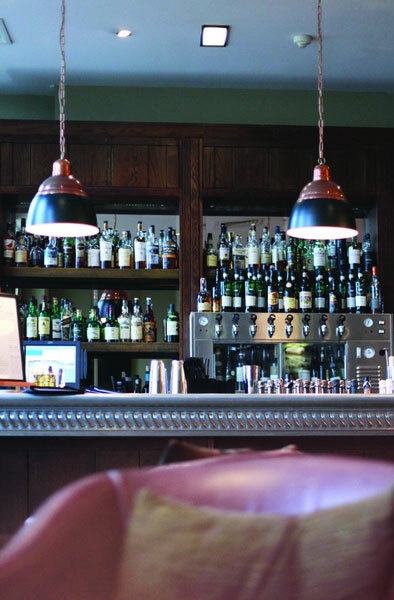 At Bistro du Vin, the focus is on serving up dishes that not only taste great, but are made using the best locally sourced and, wherever possible, organic produce. Diners can expect to enjoy moderately priced a la carte dining in a down-to-earth, warm and relaxing setting. 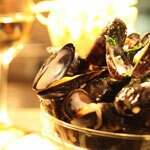 Dishes are inspired by French home cooking, with rich, robust flavours and tender slow-cooked meats. 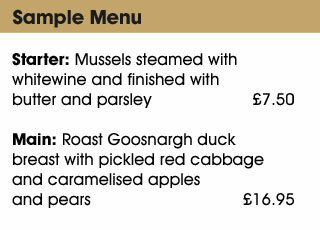 The menu also has a distinctly British twist thanks to the fresh local produce used to create each dish. Kick off an evening of indulgence with a delectable canape such as oyster tempura served with ketchup tartar or oscietra caviar with blinis and sour cream. Follow with a simple yet delicious starter of French onion soup or British rock oysters. 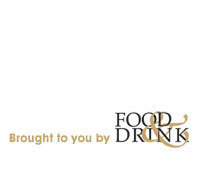 Meaty mains include Normandy chicken, 28-day-dry-aged steak, rack of lamb and rose veal schnitzel. 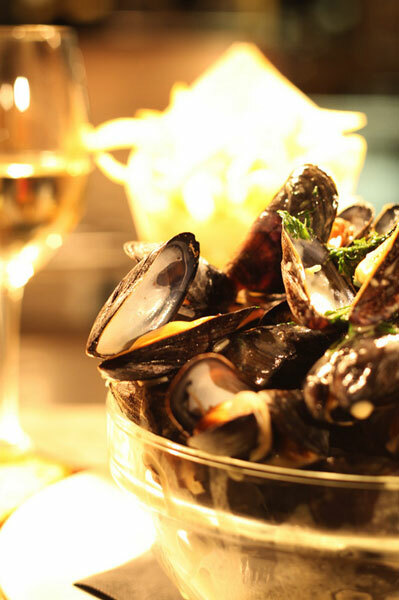 Fish fans can order the likes of sole Veronique, poached Scottish salmon and moules frites. Your meal will be served by attentive and exceptionally knowledgeable waiting staff, who are happy to explain the dishes, the ingredients, and how the talented chefs put them together. The sommelier is also always on hand to recommend the perfect wine to match your meal. As for the decor, think natural daylight, reclaimed dark-stained floorboards, restored fireplaces, framed pictures and paintings, soft lighting and comfortable chairs. Visit on a Sunday and settle in for a sumptuous four-course treat. Choose from the French market table of seafood and crustacea or plump for one of the signature roasts, all priced at just £22.95 for four courses, and £9.95 for children under 12 years old (ordering from the children's or main menu). All in all, this is bistro dining at its heart-warming, mouth-watering best.